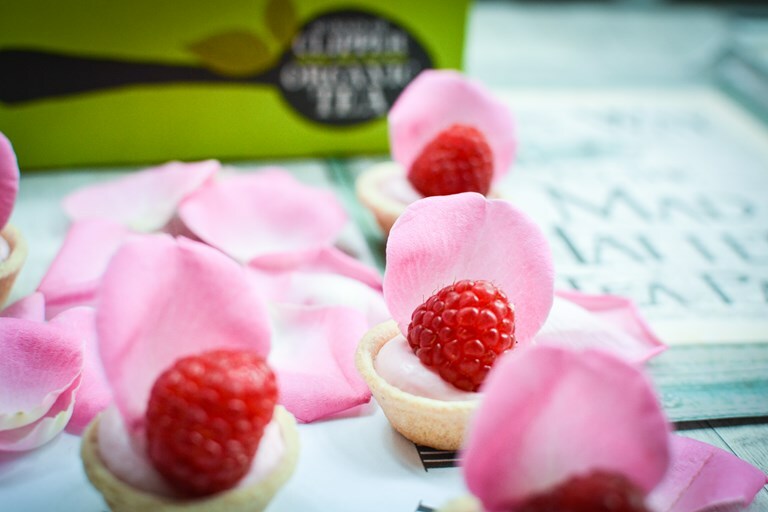 These delicate mini cheesecakes from Urvashi Roe are both quick to whip up and deeply delicious, thanks to the addition of fragrant rose syrup. Serve with Clipper Organic Blend for a perfect tea pairing. 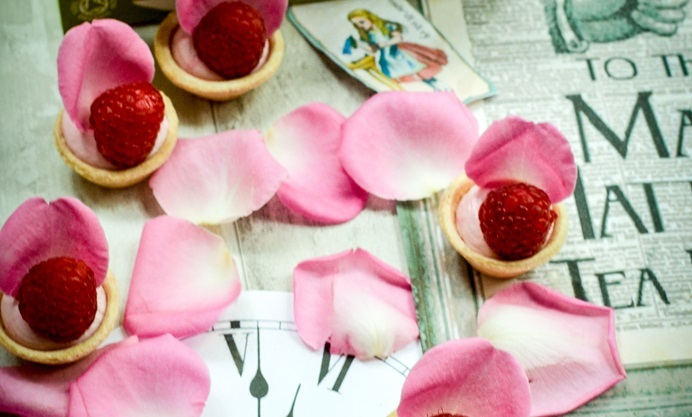 For more fantastical Mad Hatter's tea party recipes, visit our page celebrating the 150th anniversary of the publication of Alice's Adventures in Wonderland.